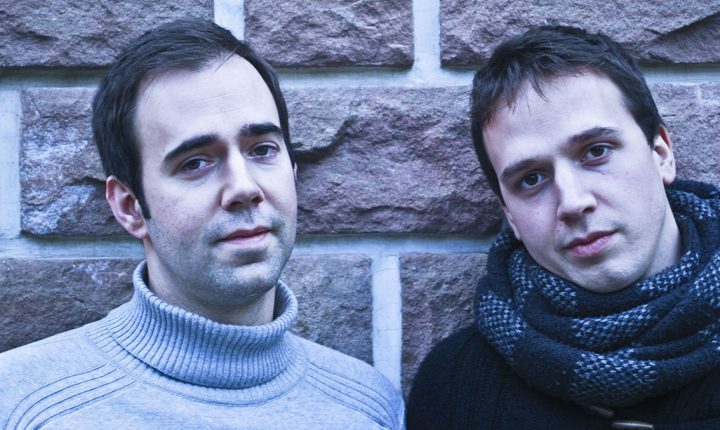 The background: BoutherBouther are a French pop band formed in 2013 by two brothers with one purpose : using the French language to craft bare-bones songs, thus placing the voice at the core of their work. The duo also features piano, guitar and samples, creating a tense, compelling soundscape in the tradition of iconic French singers such as Alain Bashung or Dominique A. The band will release their second Ep later in 2014.